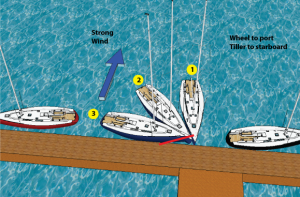 This course is highly recommended for both new and experienced boaters as a way to gain confidence around the dock. It will also strongly enhance your resume should you wish to charter a boat. from different directions and conditions. Proper use of docking lines. 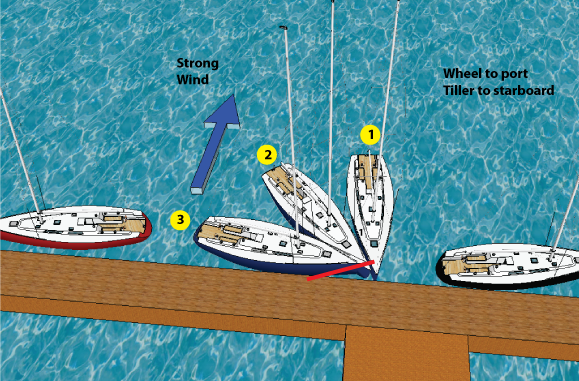 Docking and undocking in a variety of slips. Ability to learn and assess conditions and potential hazards.